Have you been looking for the best Oklahoma City Car dealership to get all of your auto maintenance and repair needs to be taken care of? Well, you can stop looking! Bob Moore Nissan in Oklahoma City is the best place for all of your routine maintenance and auto repair. Schedule your service appointment today and let us show you why people from all over Oklahoma City come to Bob Moore Nissan to have their car, truck, or SUV serviced by our auto repair professionals. When you bring your vehicle into Bob Moore Nissan, you can rest assured that it is being taken care of by one of our highly qualified technicians. From simple oil change service to complete transmission replacements, our technicians are trained to handle it all. 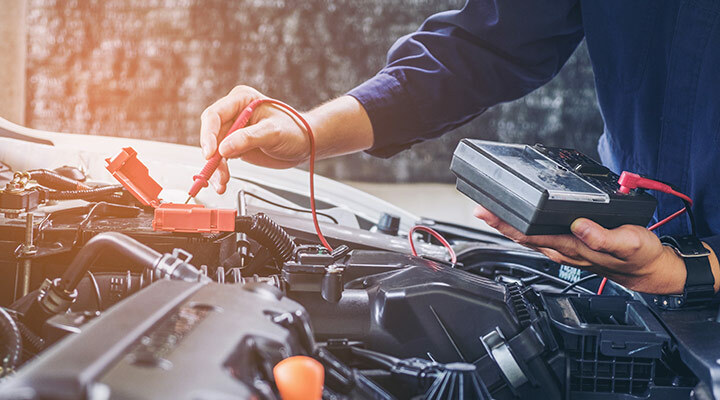 We know your vehicle has a lot of moving parts, so our trained technicians always stay up to date with the latest technology to make sure your vehicle is always well taken care of. If you need of quick oil change service, then our Nissan dealer near Oklahoma City will take care of you. We carry motor oil to take care of any oil change regardless of make and model. 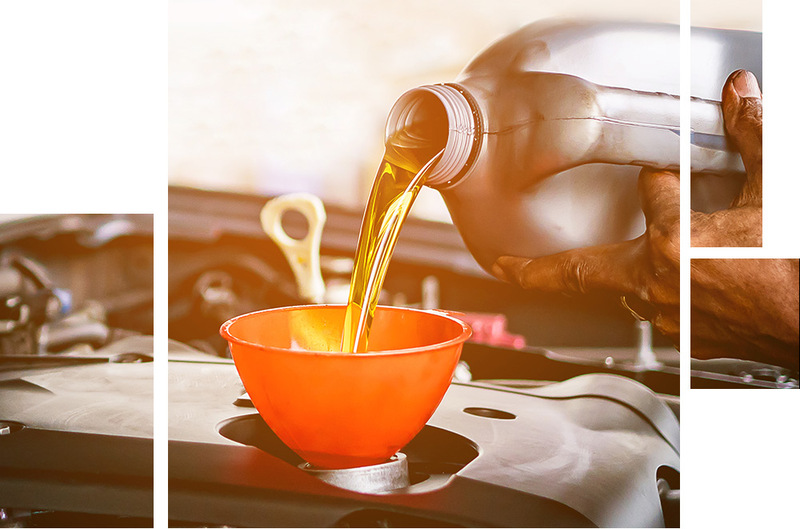 We have a wide range of conventional oils and synthetic oil blends. Make sure to check out our service specials for any oil change offers we may have available. You can easily schedule your service appointment online or give us a call at (888) 451-8481 and talk with one of our friendly service specialists. At our Nissan dealership, we pride ourselves in maintaining a high level of customer service. Make sure to check our website for any special service offers and promotions we may have available. While you wait for your Nissan vehicle to be serviced, feel free to browse our new and Certified Pre-Owned inventory. You can even take one for a test drive. Our sales team will always make sure you have a great shopping experience whether you are browsing or purchasing a new vehicle. Bob Moore Nissan is a part of the Bob Moore Auto Group, and we are conveniently located at 3901 Journey Pkwy in Norman, OK. We are your preferred Oklahoma City car dealership, and we proudly serve all customers in and around the Oklahoma City area. Your vehicle’s brakes are the main component that can stop you from a collision, so it’s important that they are always in great condition. If you have noticed any differences in your braking performance, then bring your vehicle in today to get checked out. Bob Moore Nissan near Oklahoma City will be sure to give your vehicle the proper care it needs to get it running smoothly as soon as possible. The battery is what gets your vehicle started. If you have seen any reduction in power through your headlights or have noticed your vehicle struggling to start, then it’s time to bring your vehicle in for a check-up. Poor battery performance can also be a sign of other vehicle problems, so it’s important to get it checked regularly. 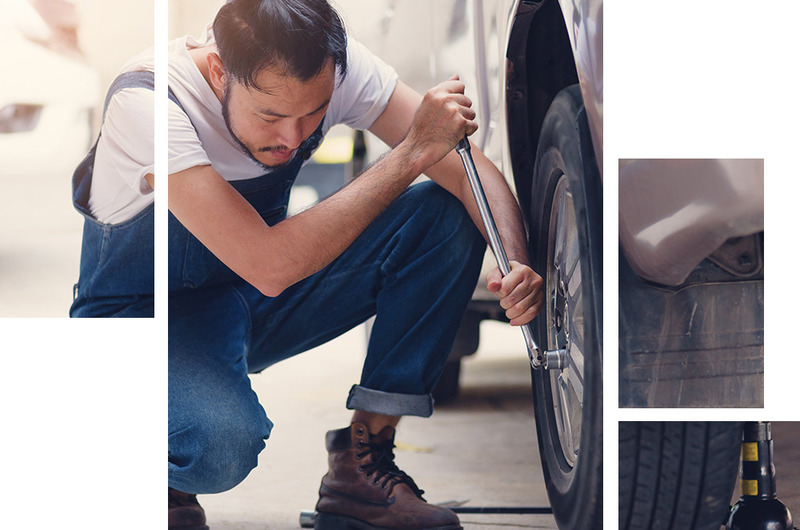 Tires are one of the most important parts of your vehicle because they are the only thing between your vehicle and the road, so it is important to make sure they are performing correctly. Getting regular tire rotations and making sure the tires are always full of air can help to increase the tires’ longevity. 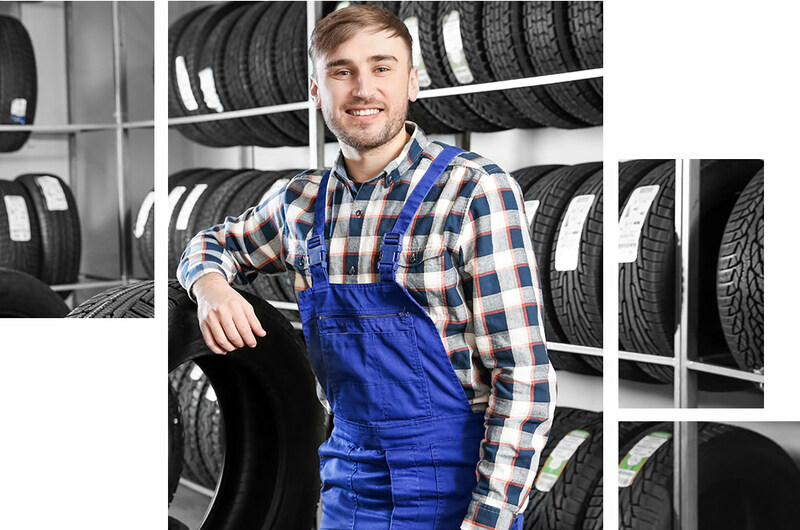 If you need your tires replaced, then our service team can help find the perfect tires for your vehicle. Visit our Nissan Tire Center to get more information on the tires you need. We even offer Tire Price Assurance to ensure you’re getting the best price possible. 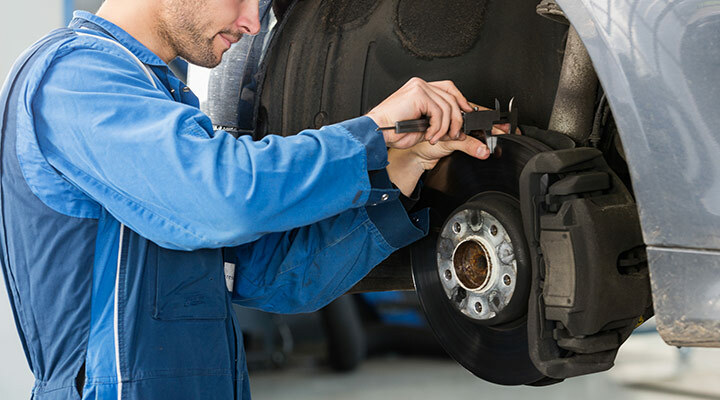 When you get your tires replaced, your service tech will also perform a wheel alignment to make sure your tires are rotating correctly so that there is no excessive wear and tear. 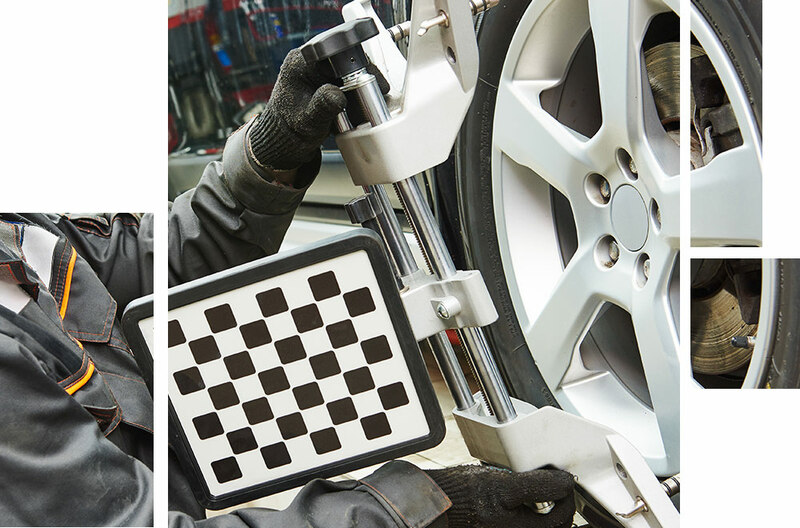 If you have noticed your vehicle pulling to the left or the right while driving on a flat surface, then it may be time for your wheel alignment to be checked. Your wheels can be misaligned for a number of reasons including long term use or rugged road conditions. They can even be misaligned by hitting a big pothole, so if you notice any differences in your vehicle’s steering, it may be time to get your alignment checked.